Hiroyki Tanaka went to a beauty school to obtain the license of beautician while attending in a university. He began his hairdreesing career in Kobe before moving to Tokyo. 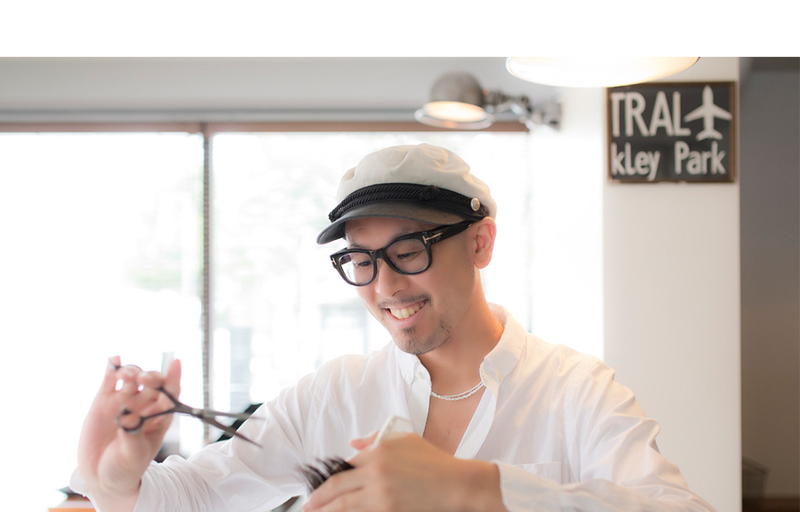 He worked at several salons in Aoyama and Ebisu. 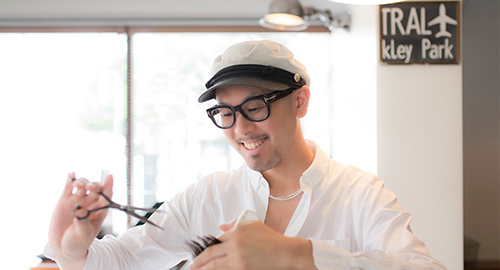 AT29, he opened his salon in Musashikoyama.